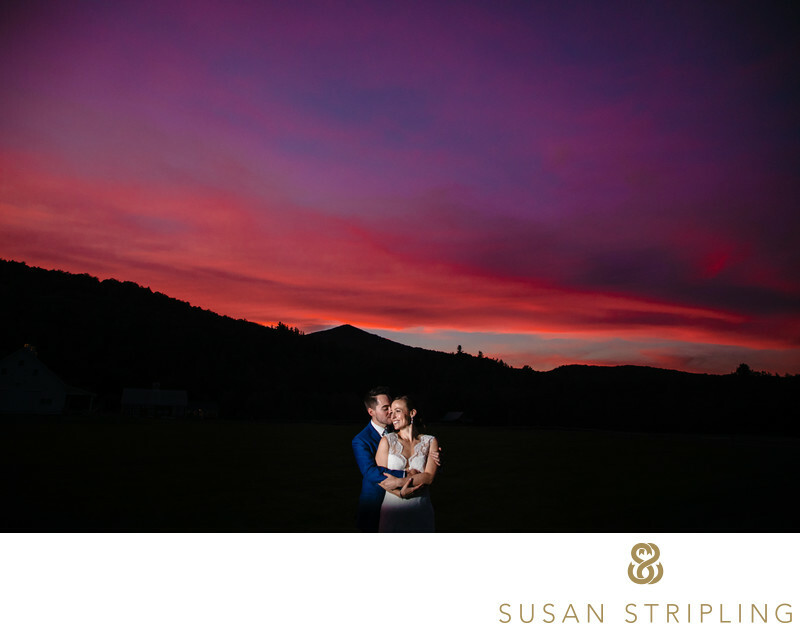 It is always wonderful when a couple are willing to step outside at sunset for a few additional portraits. 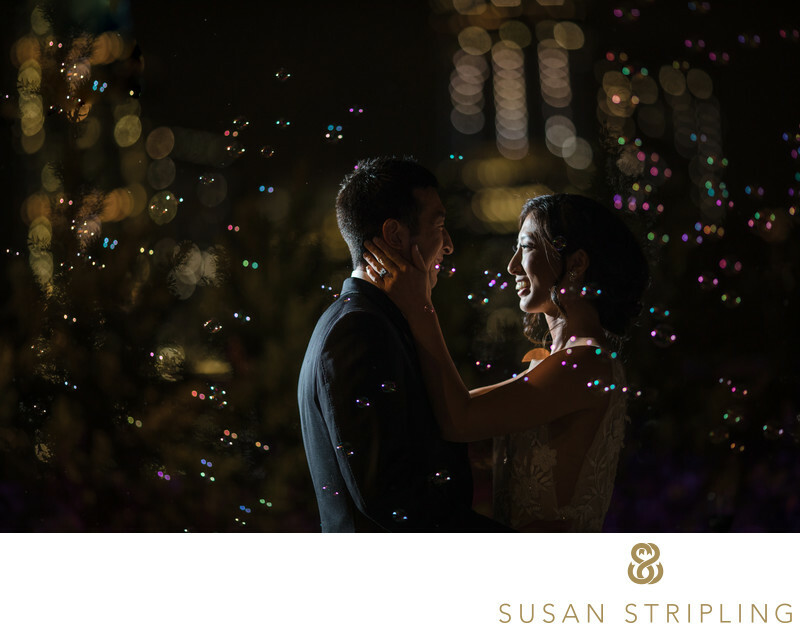 I had great time alone with this bride and groom at the Hilton Pearl River for their wedding portraits earlier in the day and was thrilled with what we’d produced during that session. Their cocktail hour and wedding reception were earlier in the evening and the sun was setting during the dinner hour. 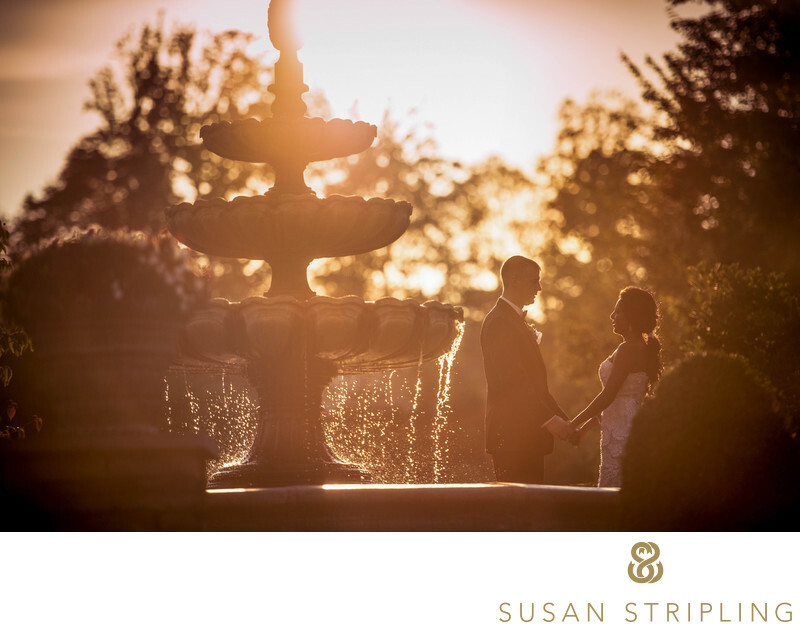 I asked the bride and groom if they’d mind going outside for a handful of extra images during this golden hour. Do you want to take portraits at night on your wedding day? 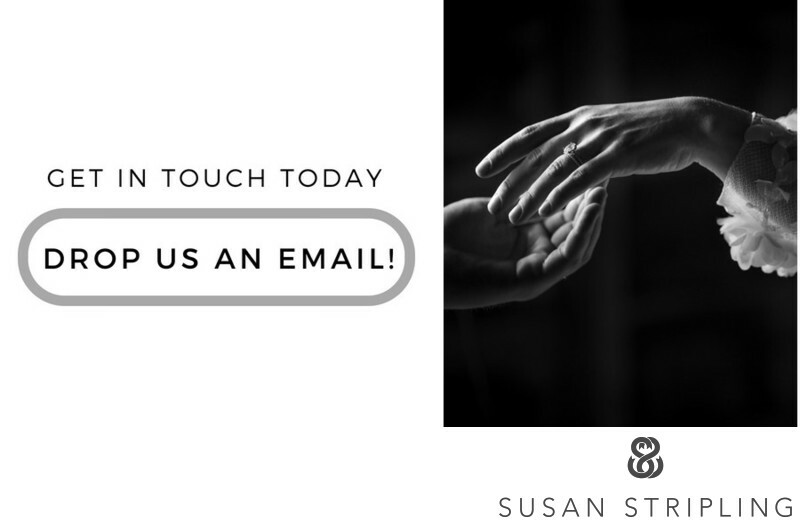 If so, let's talk! I'd love to hear where you're getting married, what options we have for creating great nighttime images for you, what the weather will allow us to do, and so forth. Whether we're stepping out to snuggle by a fountain (as in the image above) or dancing on a rooftop with a bubble gun, a little pre-planning will help that aspect of your day go smoother. 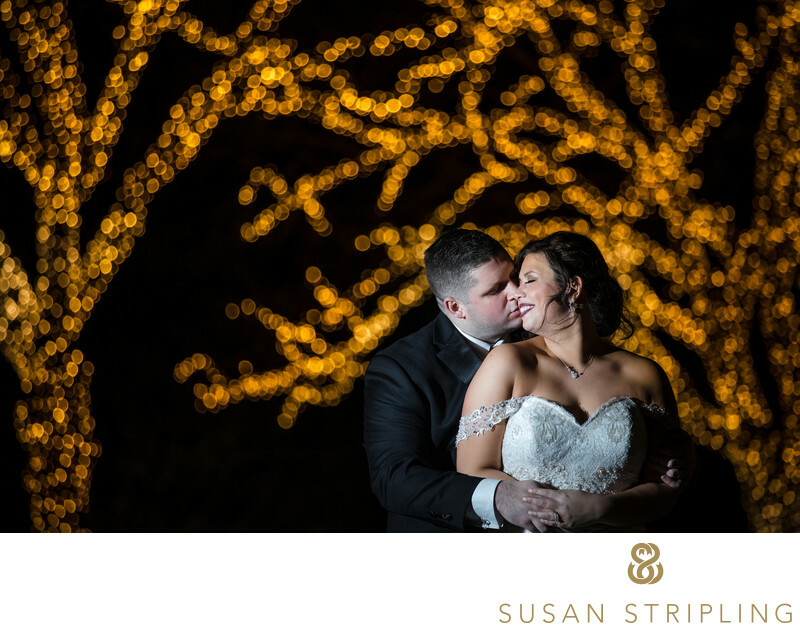 Nighttime portraits can be a great way to close out your wedding day coverage if we make sure we get it placed in your timeline! Keywords: new york (1395), The Pearl River Hilton (15). 1/5000; f/2.8; ISO 250; 185.0 mm.